Scandium is a chemical element originated from Scandinavia (with the Latin name Scandia). It was first mentioned in 1879 and observed by F. Nilson. The isolation was later accomplished and announced by F. Nilson. “Sc” is the canonical chemical symbol of scandium. Its atomic number in the periodic table of elements is 21 with location at Period 4 and Group 3, belonging to the d-block. The relative atomic mass of scandium is 44.955912(6) Dalton, the number in the brackets indicating the uncertainty. Our aluminum scandium sputter targets are clearly tagged and labeled externally to ensure efficient identification and quality control. Great care is taken to avoid any damage which might be caused during storage or transportation. 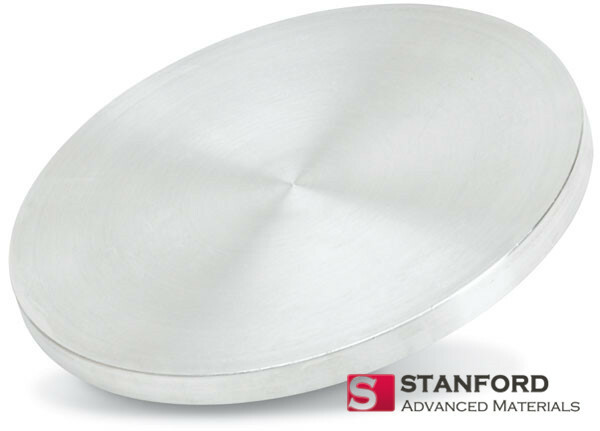 SAM’s aluminum scandium sputter targets are available in various forms, purities, and sizes. 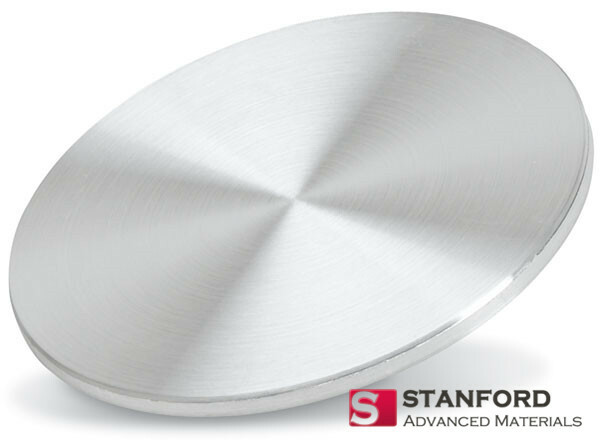 We specialize in producing high purity physical vapor deposition (PVD) materials with the highest possible density and smallest possible average grain sizes for use in semiconductor, chemical vapor deposition (CVD) and physical vapor deposition (PVD) display and optical applications. Get an inquiry right now. Overall, I’m really impressed SAM’s aluminum-scandium target. It’s helped my experiment get good results and it’s a very HIGH-PURITY sputtering material for the price. These have been fantastic to use! They have worked out well and arrived fast. I've used them in several film coating experiments with no problems! Delivered as promised. Worked well for my project.